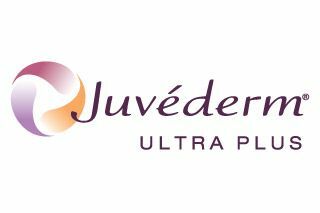 Juvederm treatments smooth creases, give shape and return the plumpness of youth. 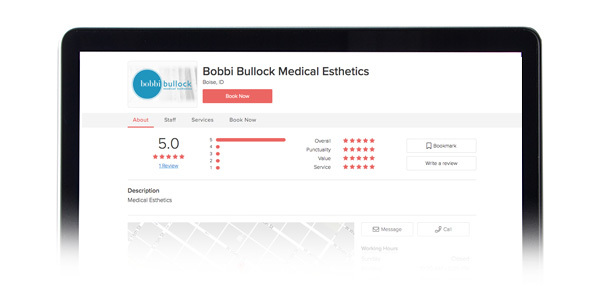 Bobbi Bullock NP-C and her team understand how to create the desired look, whether it be plump lips, a classic smile, or completely natural. Book your lip treatment today and let Bobbi Bullock Medical Esthetics help you achieve your beauty goals. Lip injections smooth creases, give shape, and return the plumpness of youth. As you age, your lips naturally thin and lose their contour. This is a quick procedure that takes years off your appearance. A cannula and numbing cream are used for comfort and safety, minimizing pain, swelling and lip trauma. As always, every service provider at BBME guarantees their work. We are skilled in understanding and creating the desired look whether it be popular, classic, or natural after a thorough evaluation and consultation with the client to deliver a beautiful smile. Results typically last 9 – 12 months. This robust injectable hyaluronic acid gel is used in tissue where moderate to severe facial wrinkles and folds occur. This treatment is especially useful around the nose and mouth, helping fill naso-labial folds, fine and deep lines, while giving support and structure to jowls. Registered nurses use cannulas for comfort and safety, which also minimizes pain, swelling, and trauma. Numbing cream can be requested at no additional charge for comfort Results typically last 12+ months.